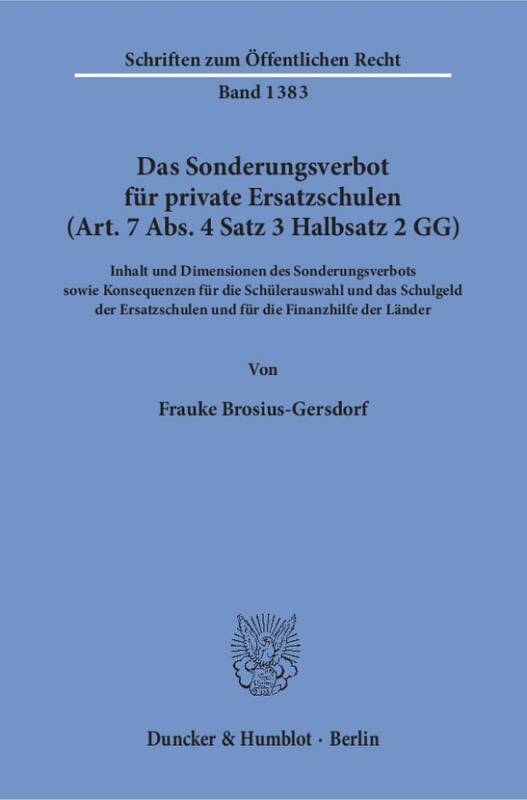 Studies of law in Hamburg. 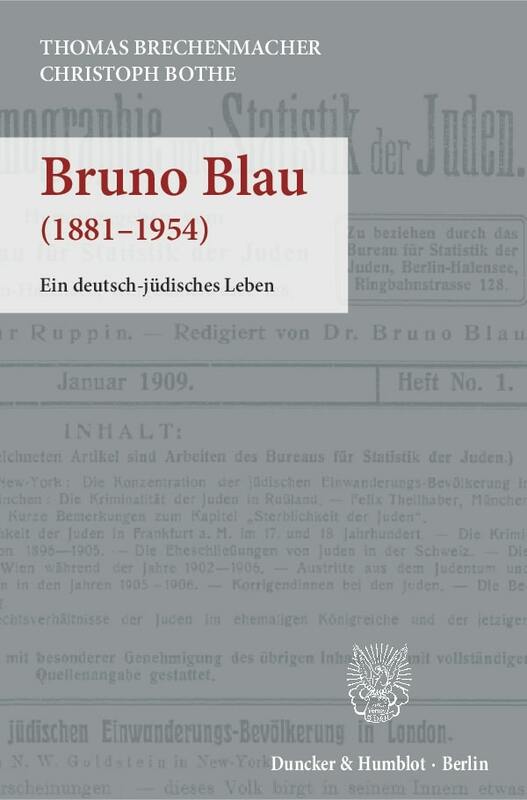 State examination 1995 und 2000. Doctorate 1997. LL.M. 1998 in Edinburgh. Advocate 2000 bis 2004. Postdoctorate habilitation 2004 bis 2010. 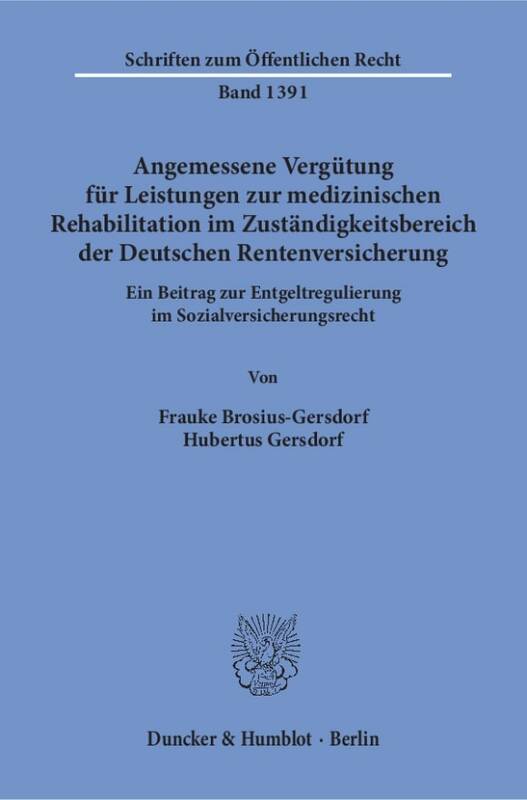 Since 2010 owner of the chair for public law, in particular social security law, public commercial law and administrative science at Leibniz University Hannover, Law Faculty. 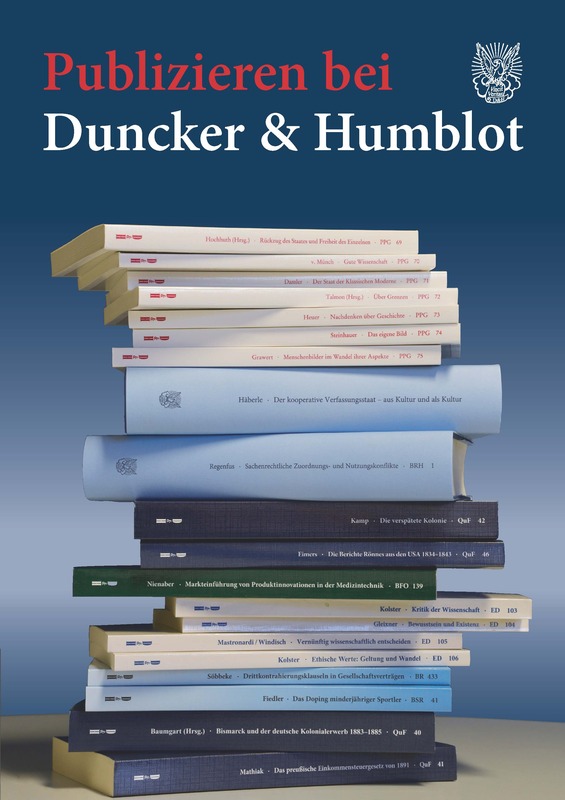 2011 Marie Elisabeth Lüders-award for the book »Demografischer Wandel und Familienförderung«. 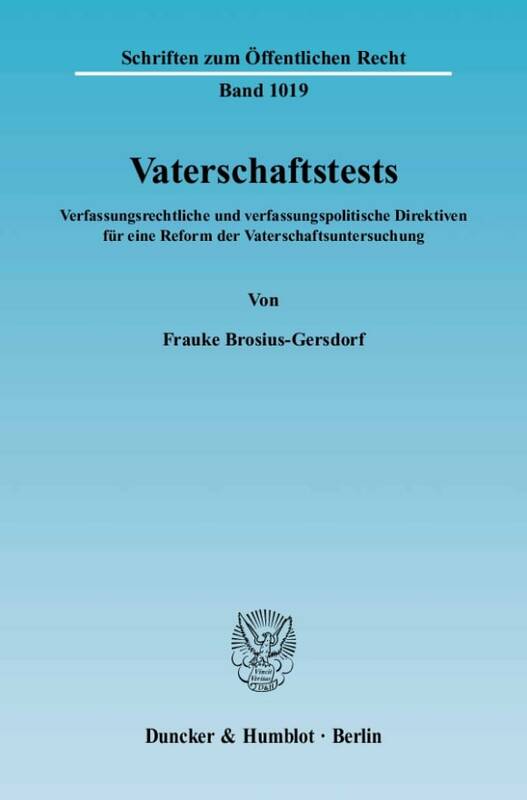 Since 2015 vicarious member of the constitutional court of the Free State of Saxony. Since 2017 member of the central ethics committee of federal medical association. 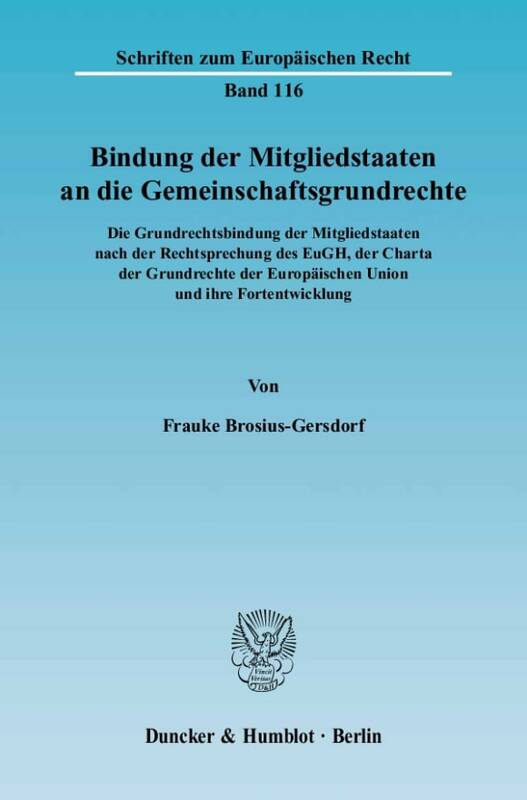 The focus of research of Frauke Brosius-Gersdorf is on social security law, school law and public family law.